Don’t put off your home remodeling project any longer. 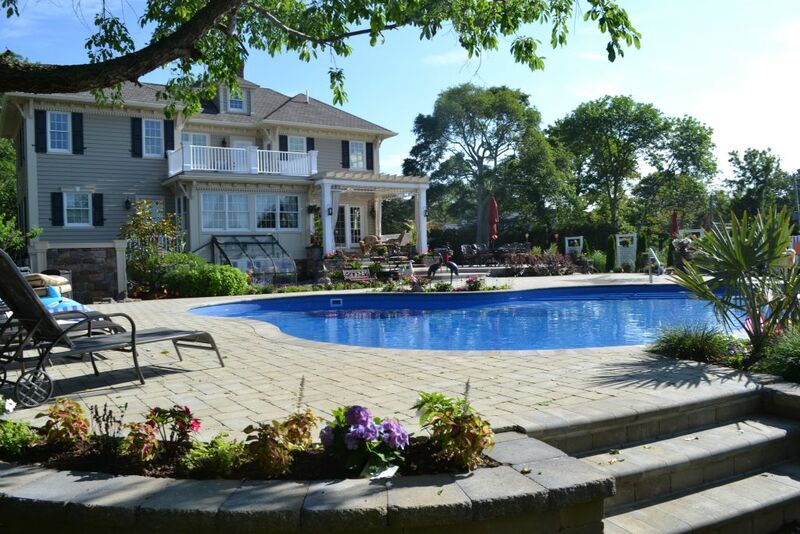 Depend on Larsen Home Improvement in Long Island, NY, for comprehensive home renovations. 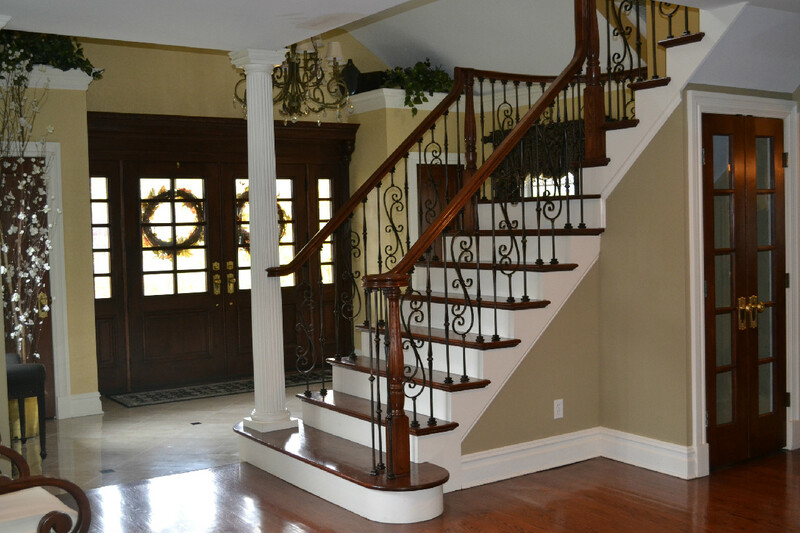 Contact Larsen to schedule a design consultation when you want to add on to your existing home. We proudly serve customers in Nassau and Suffolk Counties, including Smithtown, Stony Brook, Long Beach, Southampton, and Brookhaven, New York.